Here is the promised range report with a couple of upgrades to my NO 4 (T). I found a proper WW1 dated sling on Ebay and I decided to cobble up a period correct leather scope cover ( as near as I could determine from the all-knowing web). 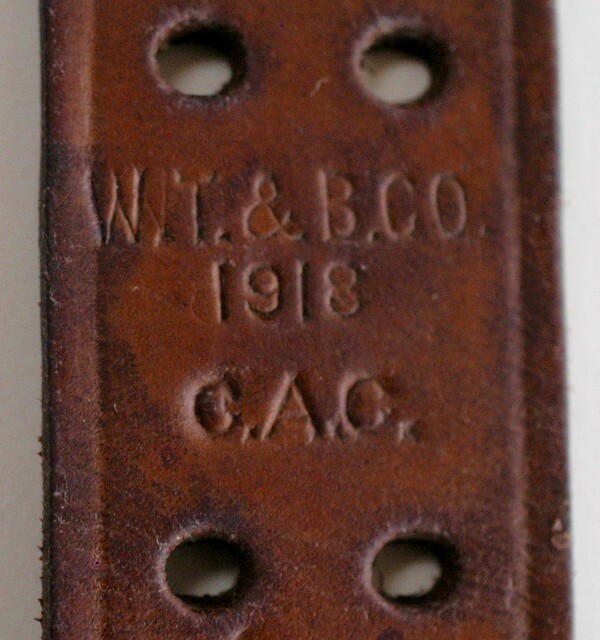 The sling is 1918 made by Westboro Trunk & Bag Co. This is my first target at 100 yds. the highest shot was my first "sighting" shot. The weapon is quite capable of much better I feel. There is substantial take-up in the trigger but it breaks predictably at about 4.5 - 5 lbs. I would say. The only issue for me is the reticle is rather chunky (fat and roundish) compared to German and American scopes of the same period. It was difficult with my old eyes to find the same aiming point each shot. I will probably not shoot it enough to get comfortable with the sight picture however. That is a great looking rifle. I managed to pick up my first Enfield sniper last month, but because of poor weather, I've not been able to shoot it yet. I only got the rifle and scope (No 32 Mk 3). No crate, etc., but it did have a correct sling and scope covers. My rifle has a mismatched scope, but the rifle itself has all the correct markings for a Holland and Holland conversion. 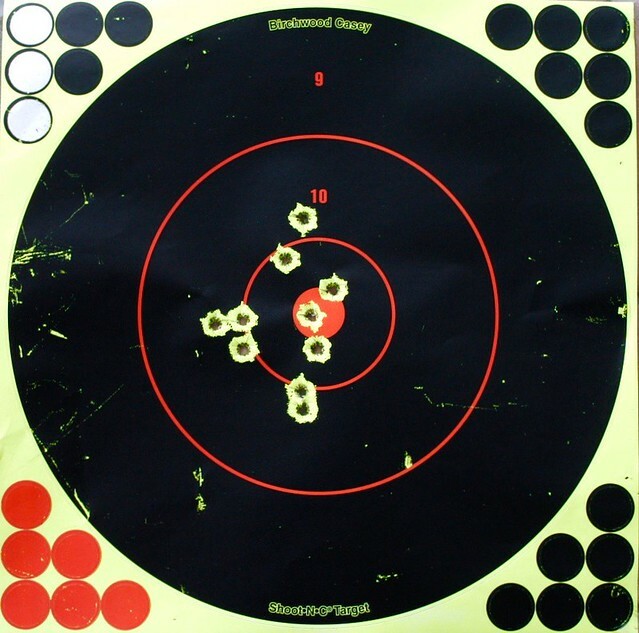 What ammo did you use for that group at 100 yards? If that was factory ammo then I'm really impressed for your first outing with the rifle. My rifle is arsenal matched with scope # on wood behind socket and rifle serial on scope mount (dozen't appear to be re-struck). The buttstock was originally on another rifle (that number under the socket) and the receiver serial has been over-struck. Really appreciate the load data. I'll have to remember that load to try in mine. I haven't tried RL 15 yet, but someone else had recommended it and I just picked up some last week to try. Just curious, was this rifle one of the recent ones sold by RIA? I was bidding on one of about 4 different sniper packages that RIA recently sold, but didn't come close to winning. I think you got a really beautiful rifle!